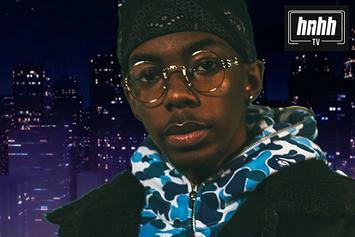 Bishop Nehru Breaks Down "Rooftop" Lyrics On "Between The Lines"
Bishop Nehru breaks down the bars on "Rooftops" for the latest episode of "Between The Lines." 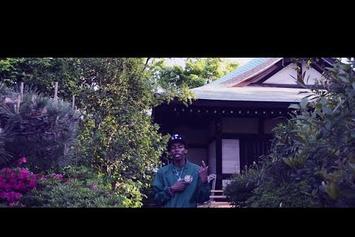 Bishop Nehru is in it for the "Ridaya." 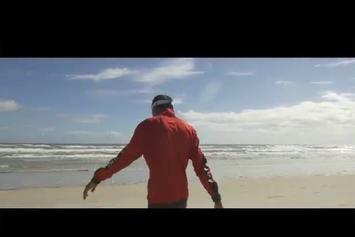 Watch Bishop's Nehru's new video for "It's Whateva." HNHH PREMIERE: Get a look at the inspiring young movement of Bishop Nehru with the new "Young Living Wild" video. 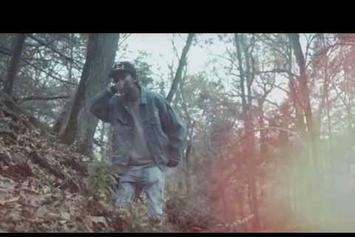 Bishop Nehru heads to the woods for his "MansSin" visual. 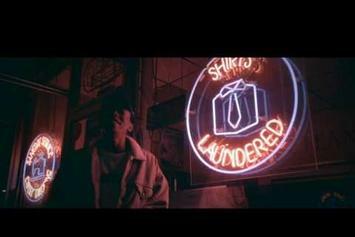 Bishop Nehru drops a video for "Users" with his new EP. 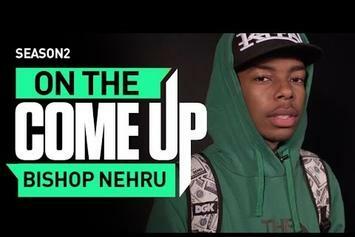 Bishop Nehru gets the On The Come Up treatment. 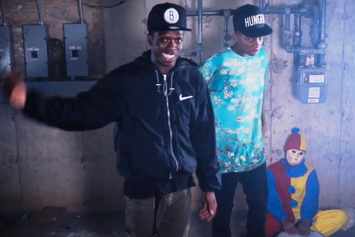 Raz Fresco and Bishop Nehru link up for an "Equinox" video. 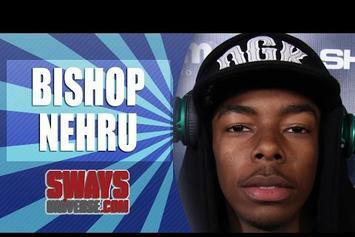 Bishop Nehru drops bars during an appearance on Sway In The Morning. Bishop Nehru shares the video for "Darkness (HBU)," off his upcoming collaborative project with DOOM, "NehruvianDOOM." 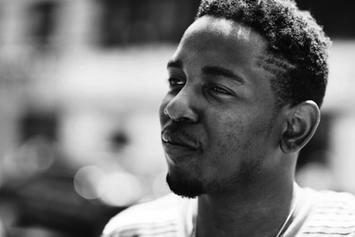 Kendrick passed on some advice to the young Bishop Nehru. Stream Bishop Nehru Feat. 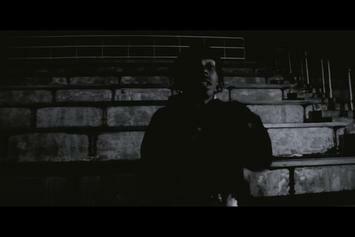 Aaron LaCrate "Appalled" Video, the latest video from Bishop Nehru, which dropped on Tuesday, August 13th, 2013. Bishop Nehru's odds keep getting better with each new leak, and Bishop Nehru Feat. 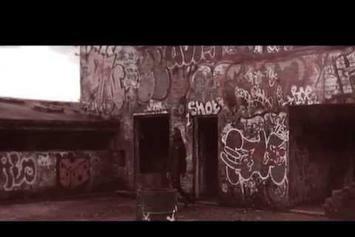 Aaron LaCrate "Appalled" Video will undoubtedly improve his chances of winning. It's a worthy addition to a respectable catalogue that has seen a lot of growth since Bishop Nehru debuted in this game. We're looking forward to the follow-up. 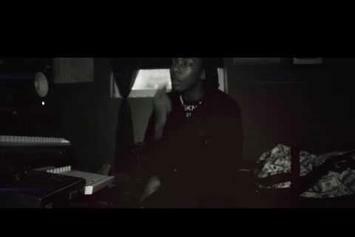 Check out Bishop Nehru "Mobb Dizzle" Video, the latest video from Bishop Nehru, released on Tuesday, July 23rd, 2013. Bishop Nehru's chances in this game are improving with each new release, and Bishop Nehru "Mobb Dizzle" Video is no exception - quite the opposite, in fact. It's a nice addition to the impressive catalogue Bishop Nehru has been building over the years. We're definitely anticipating the next move. 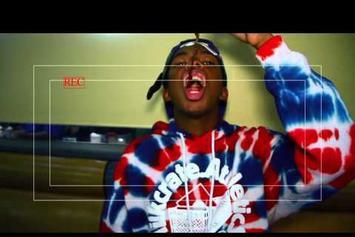 Peep Bishop Nehru "Talks Tupac, Celebrity & New Mixtape" Video, the latest visual from Bishop Nehru. It dropped on Saturday, May 11th, 2013. Bishop Nehru's future brightens with every new release, and Bishop Nehru "Talks Tupac, Celebrity & New Mixtape" Video certainly isn't an exception. It's a fitting addition to a solid catalogue that Bishop Nehru has been developing since stepping foot in the game. We're excited to hear more.